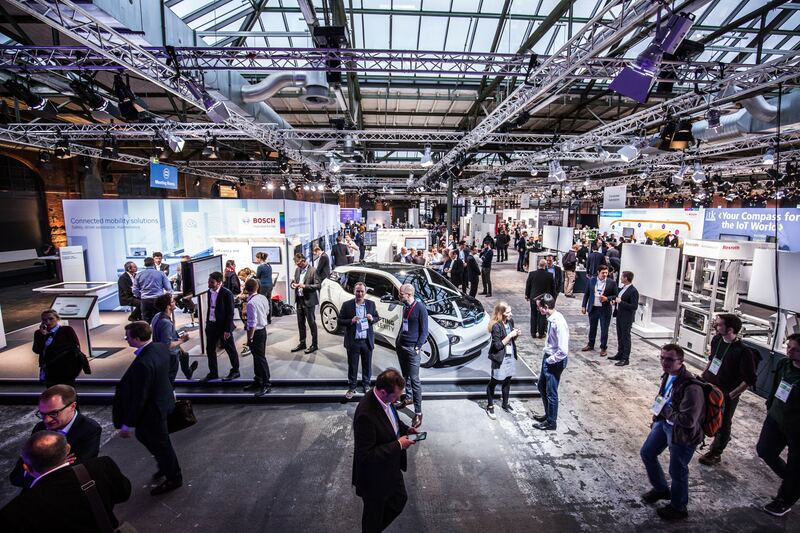 BCW19 brings together the best minds to catalyze the creation of connected products and solutions invented for life. 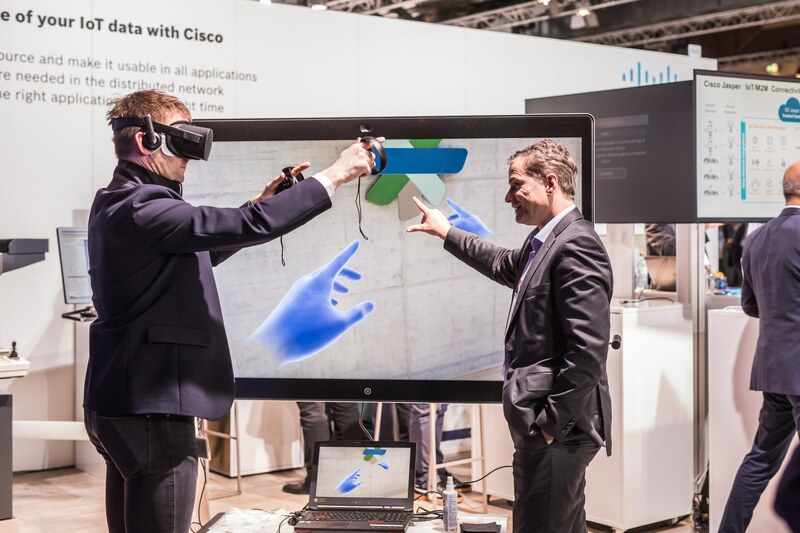 Register now and join us on May 15-16 in Berlin. 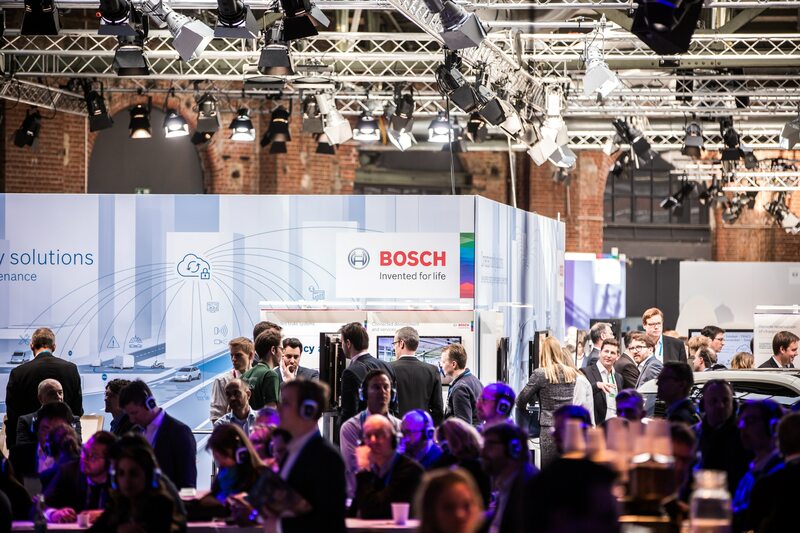 The Bosch ConnectedWorld exhibition runs alongside the conference on May 15-16, 2019 and showcases IoT solutions that Bosch, its customers, and its partners have successfully implemented worldwide. 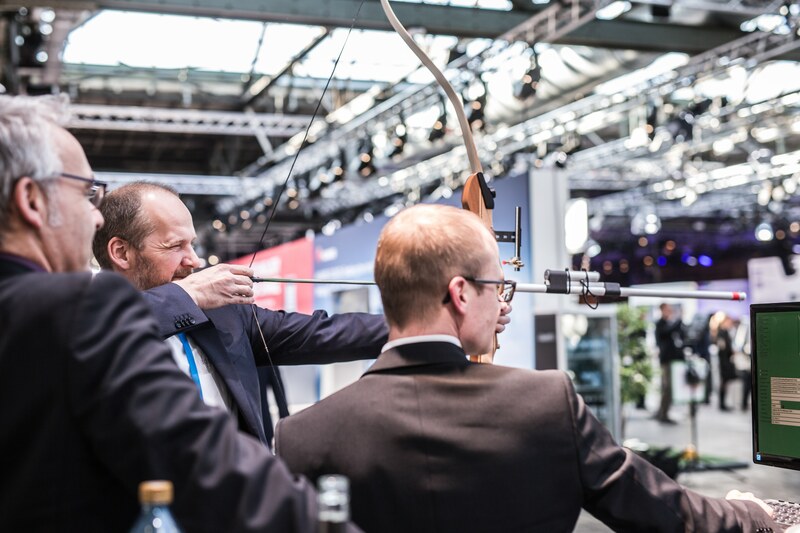 Over 100 IoT vendors are joining Bosch to present their innovations across 14,000 sqm of exhibition space covering areas such as manufacturing, mobility, logistics, building, energy, construction, agriculture, intelligent transportation systems, and many more. 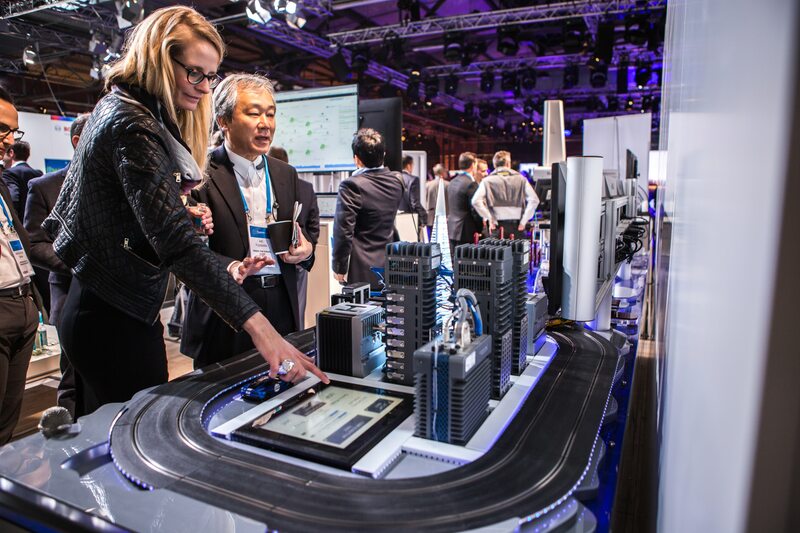 The diverse mix of industries stimulates knowledge exchange, co-creation, and business opportunities. 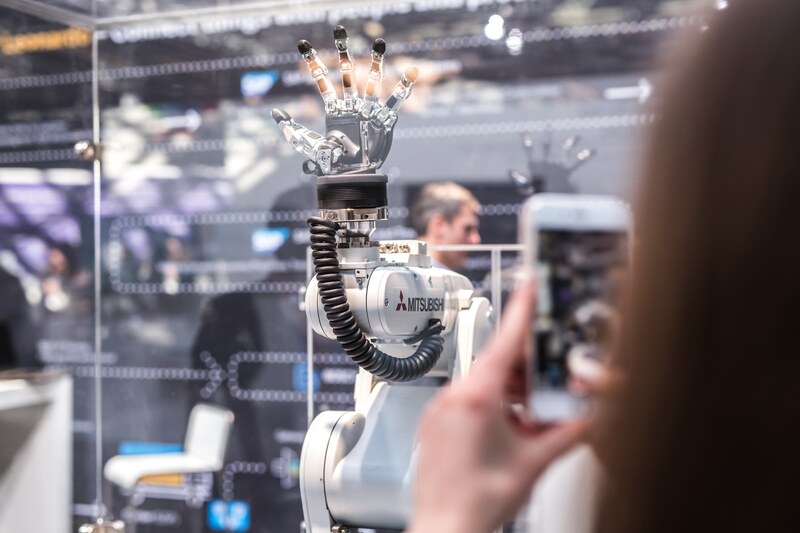 Discover unique use-case scenarios, valuable best practices, and learn how IoT solutions can bring new business models and revenue channels to life.